Two Flushing and Forest Hills-based organizations have been working to ensure that no federal employee goes hungry in the midst of the fourth week of the partial government shutdown. 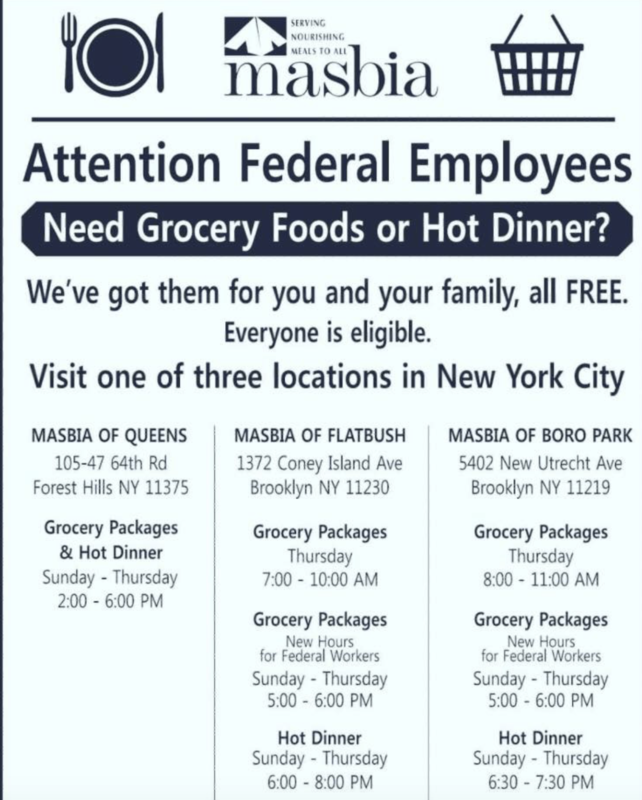 The Flushing Jewish Community Council (FJCC) and Masbia of Queens are currently providing free boxes of food, hot meals or both to federal government employees and their families, many of whom have been mandated to go back to work without pay. The FJCC will hold its next food distribution event next week on Jan. 22, where government employees that show up with work IDs to Temple Beth Sholom at 171-39 Northern Blvd. can receive a box of groceries with canned fruits and vegetables, pasta, cereal, and more. The organization will also inform federal government workers of other free programs it provides, including English and ESL classes and family therapy. 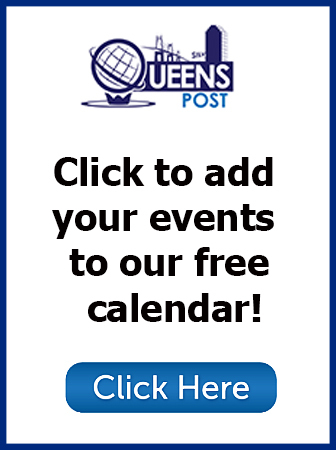 Over in Forest Hills, Masbia of Queens, the nonprofit soup kitchen and food pantry, has been spreading the word of their available services to federal employees around the city. The soup kitchen at 64th Road has already been providing free dinners to those in need five nights on week, and will now donate boxes of groceries to federal employees and contractors. Members and volunteers of the nonprofit were out handing fliers earlier this week to federal employees at LaGuardia and JFK airports about the program. The Queens facility at 105-47 64th Rd., part of a network of emergency food programs that serves over 2 million meals a year, is open Sunday through Thursday for hot sit-in meals from 2 p.m. to 6 p.m., where grocery packages are also available for pick-up. 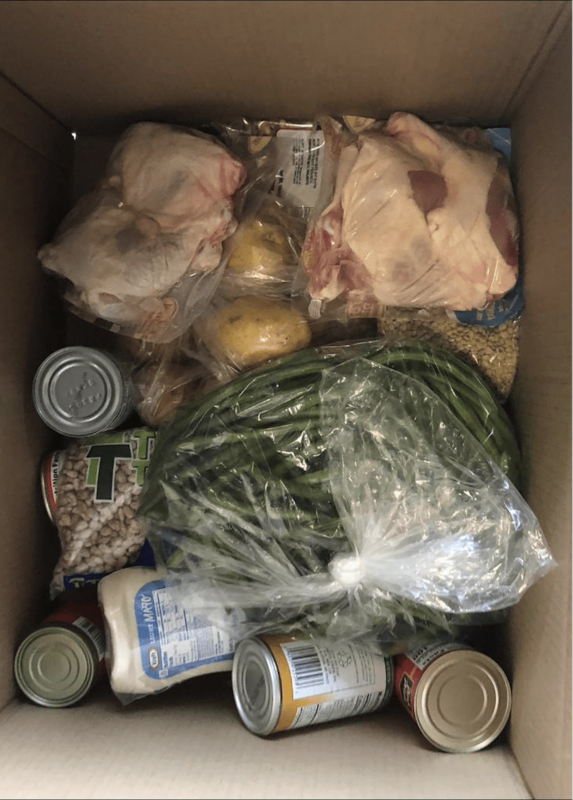 The size of the box could change depending on the size of the family, but boxes typically contain enough food for three meals a day for three days for all members of the family, according to Rappaport. Packages may be picked by once a week by a given family. Sit down meals at the site are available to all nightly, with meals consisting of bread, a beverage, a main dish, two sides, and dessert. Grocery packages contain raw foods families can prepare such as chicken, salmon, rice, beans, pasta, condiments, and vary based on the recipients’ preferences as well as the pantry’s stock. “We wanted people to know that there’s help if they ever find themselves with an empty refrigerator,” Rappaport said. The Masbia network has expanded its hours in some of its locations to accommodate federal workers. A list of locations and times can be found in the flier below.